These new ECOSYS A4 MFPs have been designed for busy work groups looking for a productive device to support them in their daily office routine. They have a short time to first page and produce up to 35 pages per minute when copying or printing. 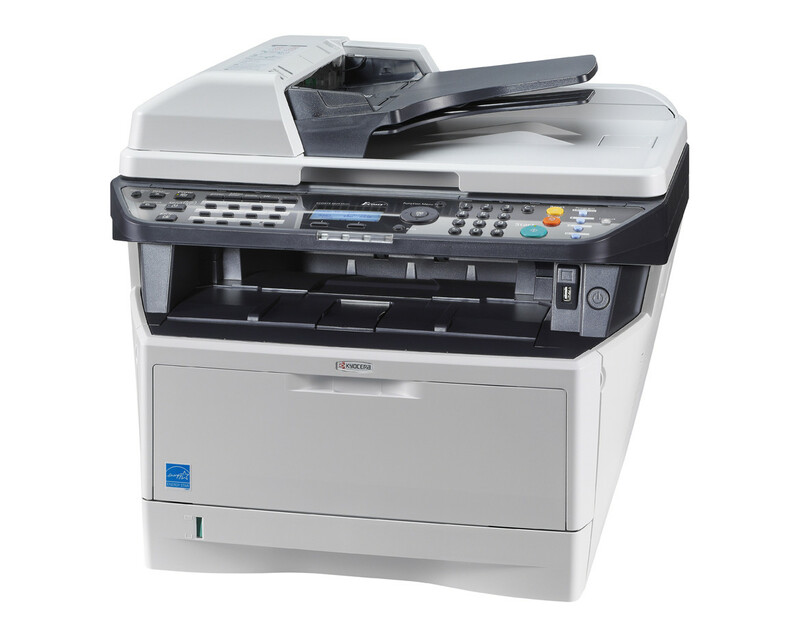 They can also quickly scan and copy double-sided originals with their powerful 50-sheet document processor. These multifunctionals can be complemented with optional paper feeders anytime to meet all your printing requirements.